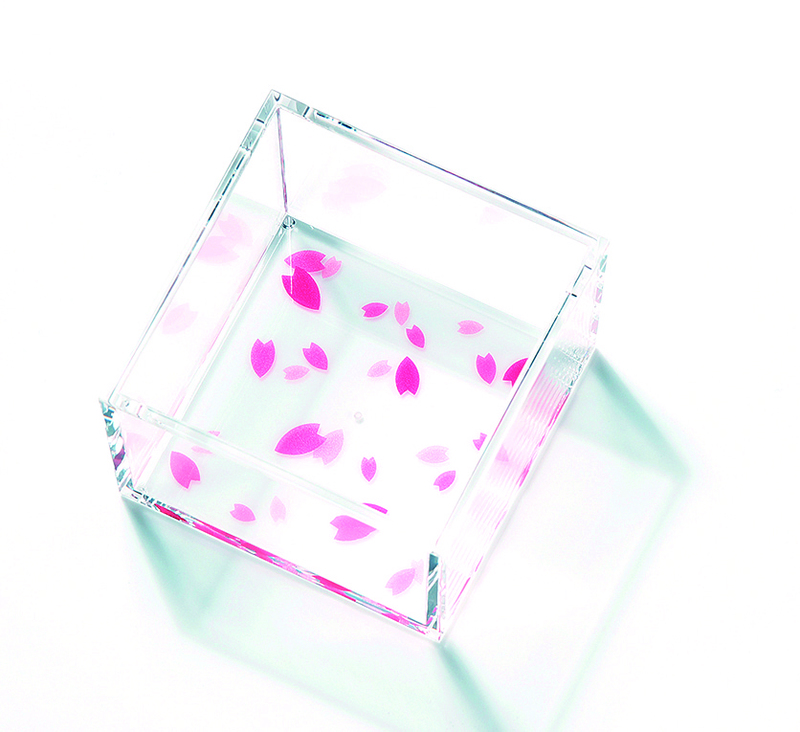 Masu are commonly used as sake containers during these events. 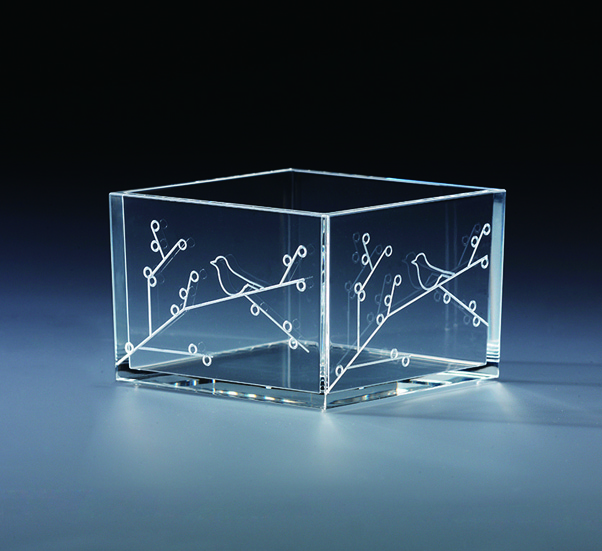 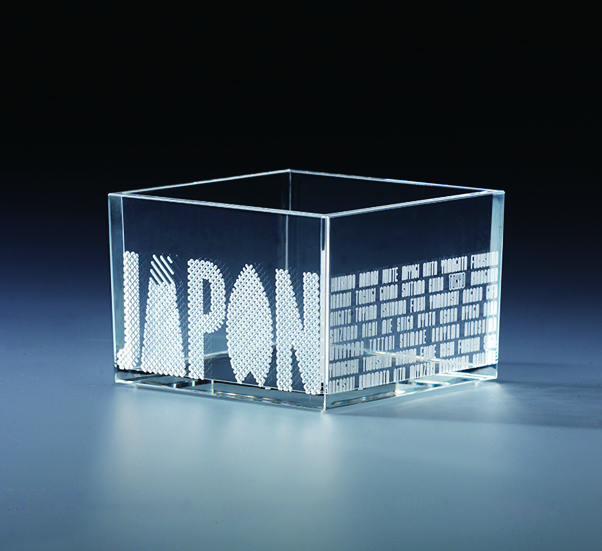 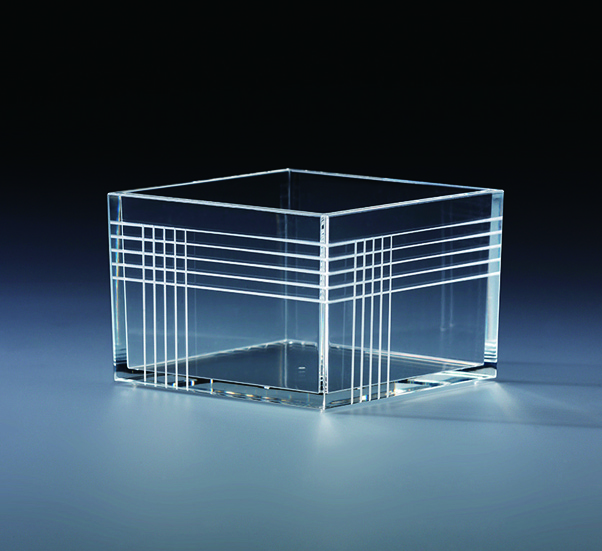 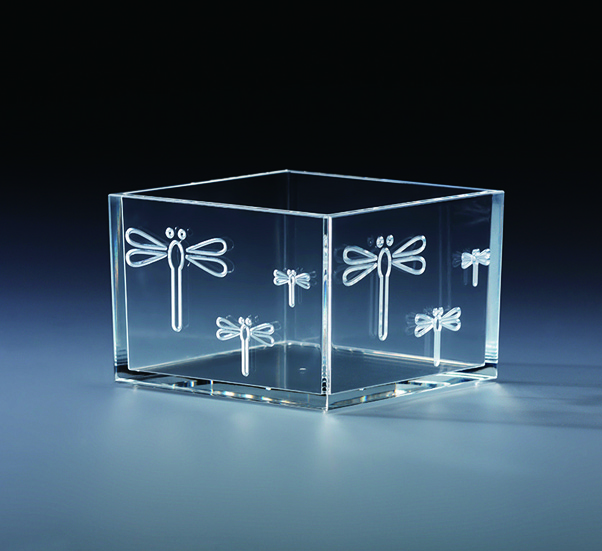 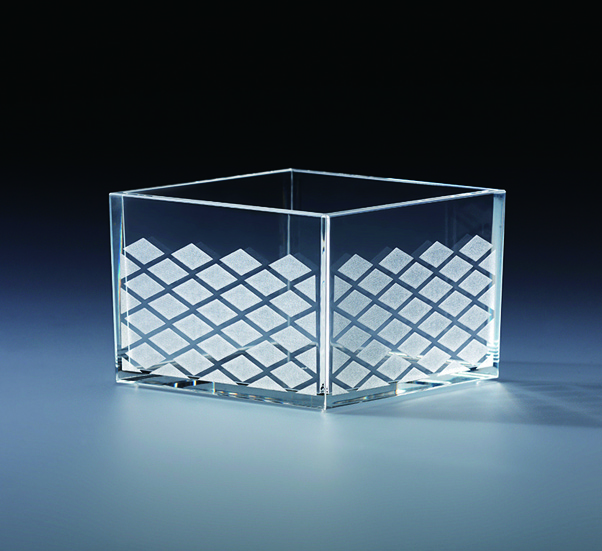 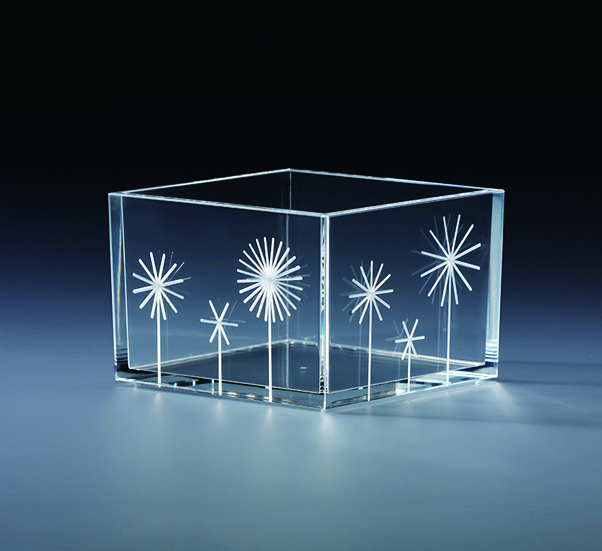 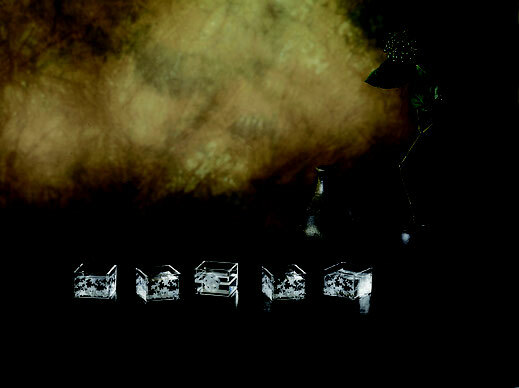 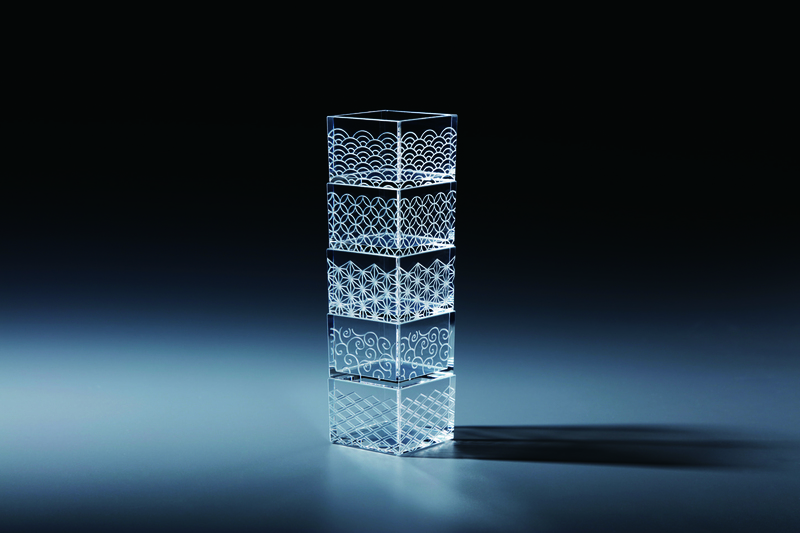 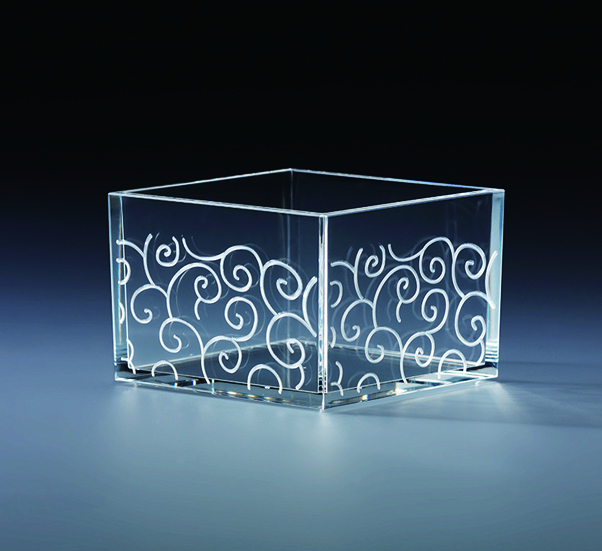 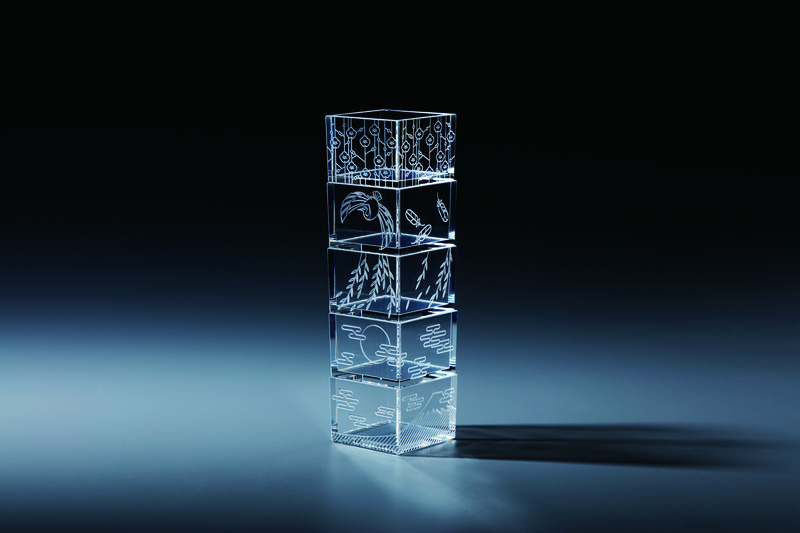 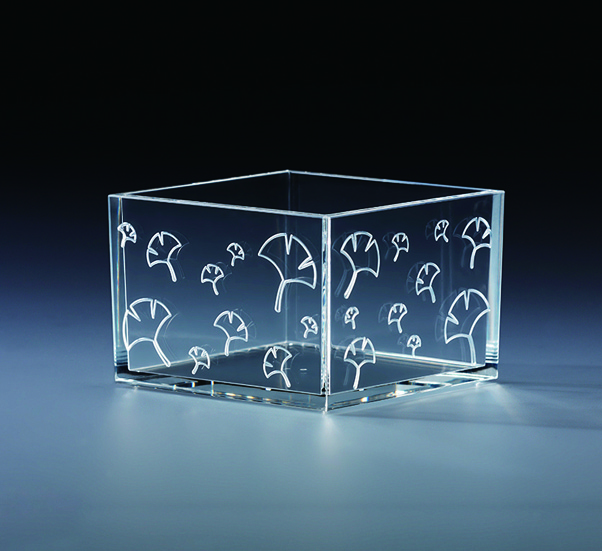 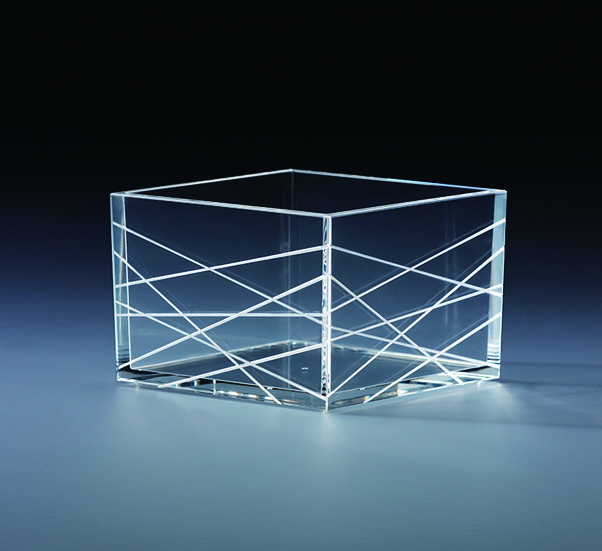 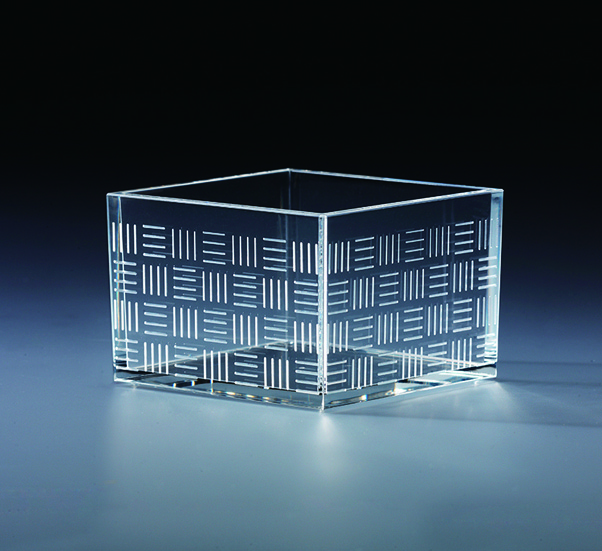 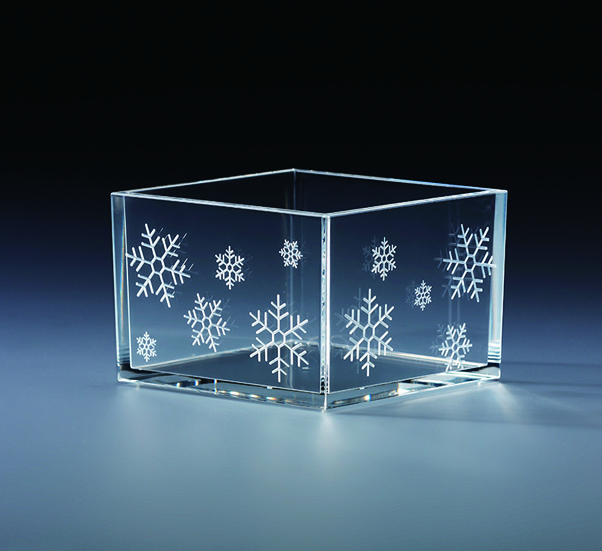 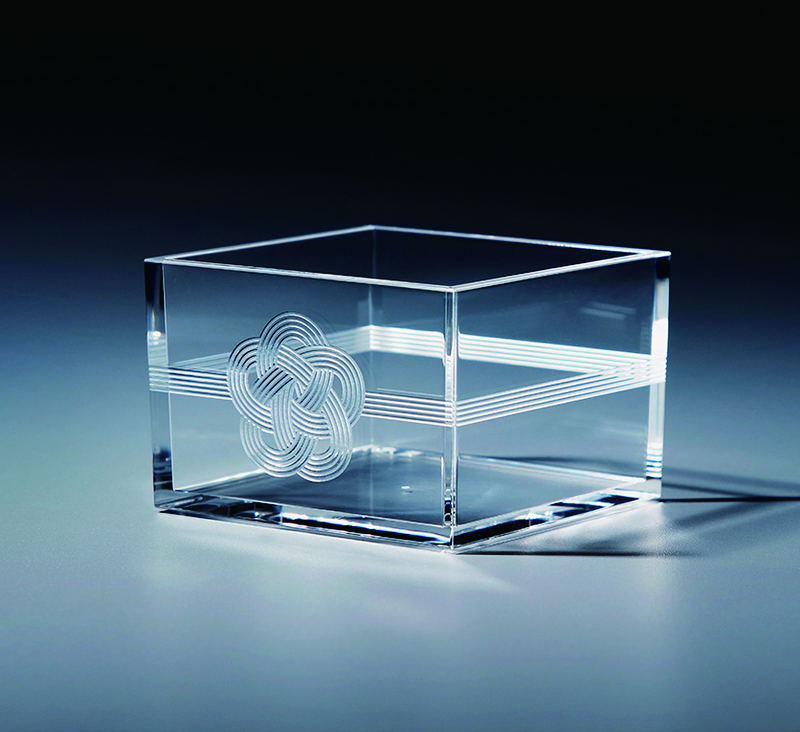 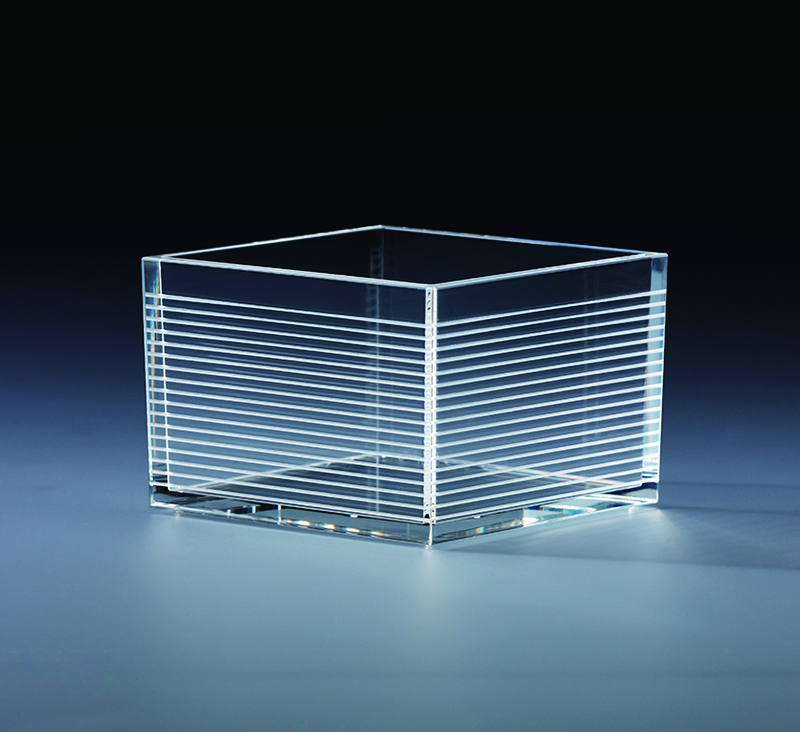 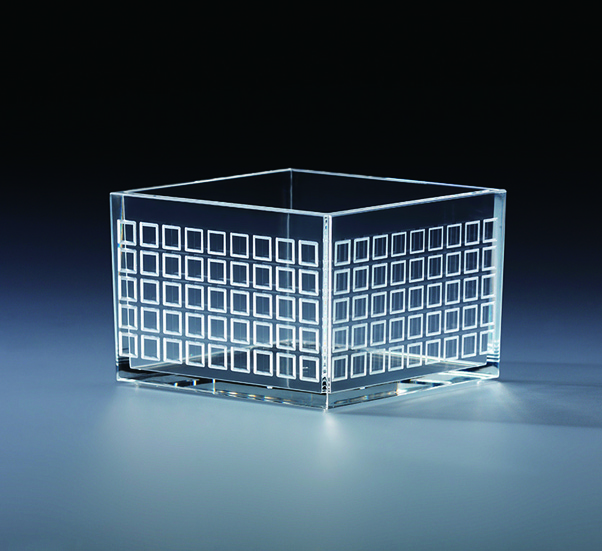 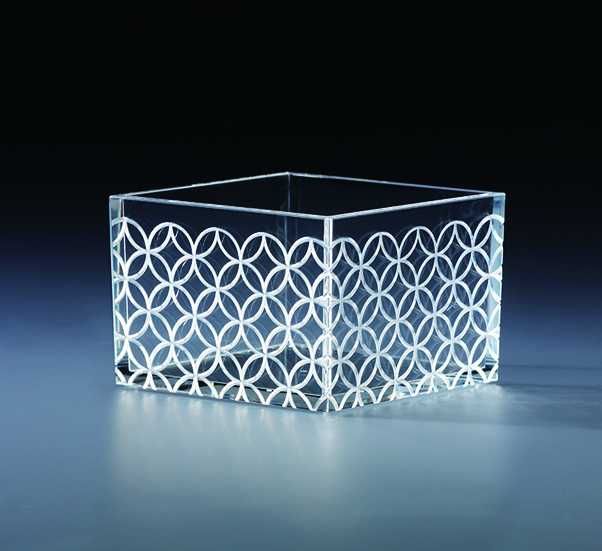 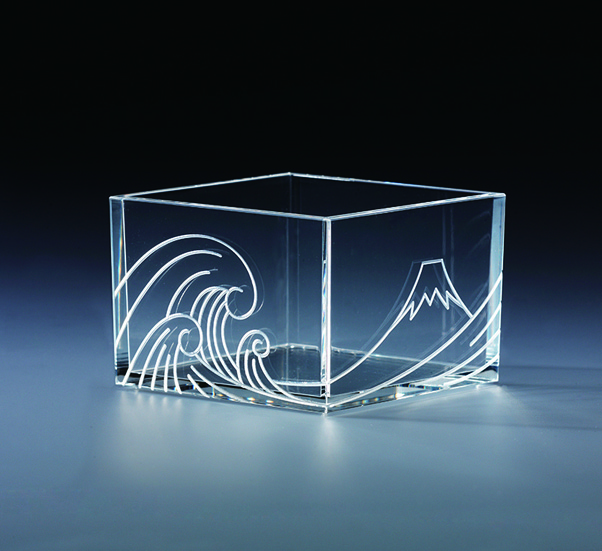 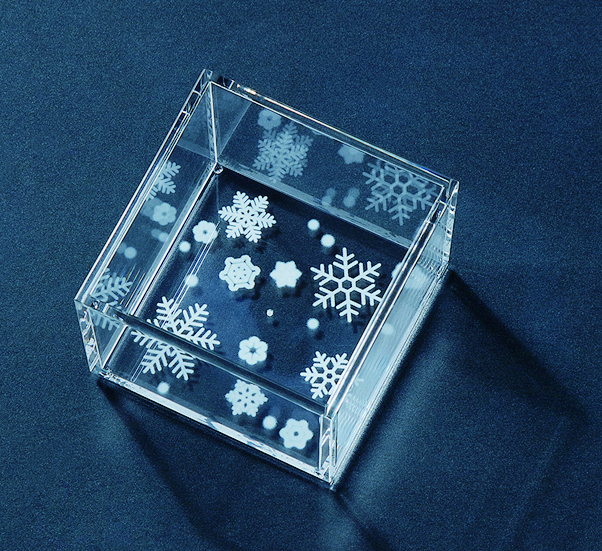 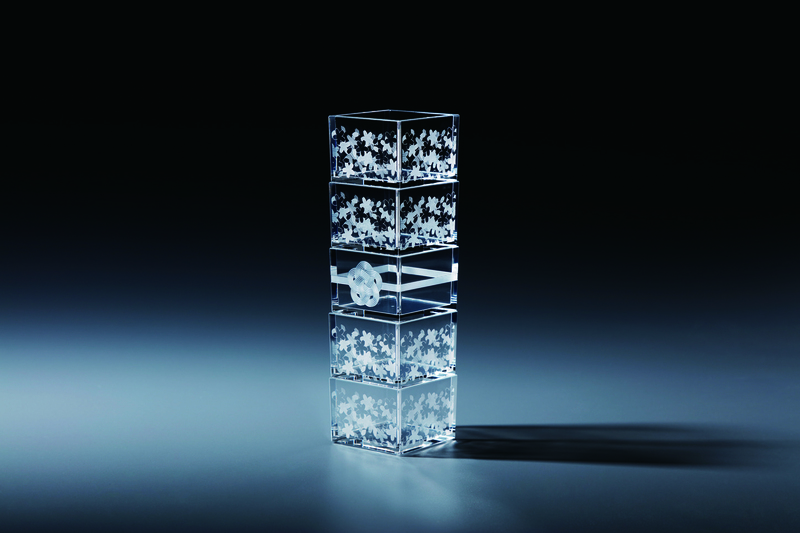 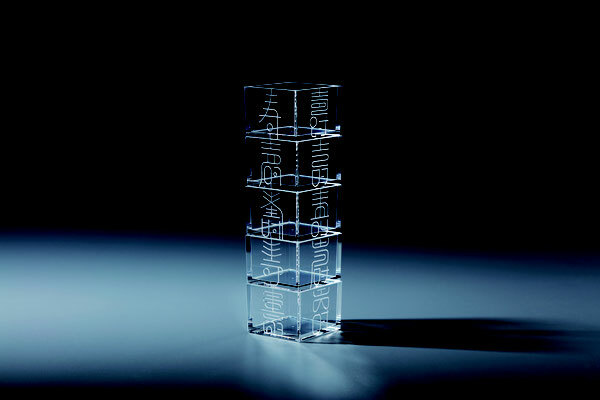 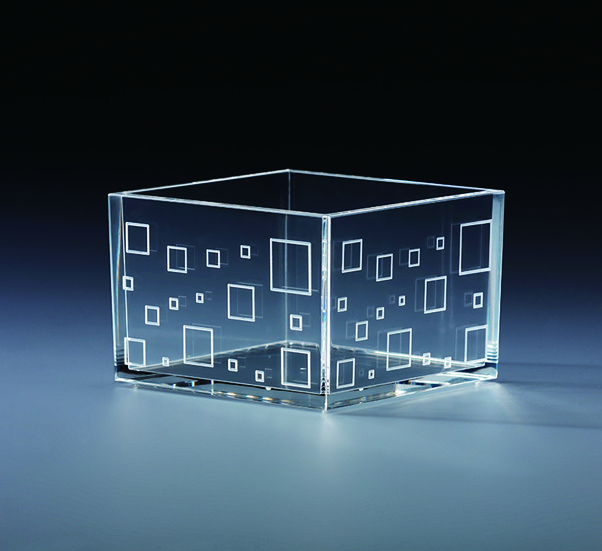 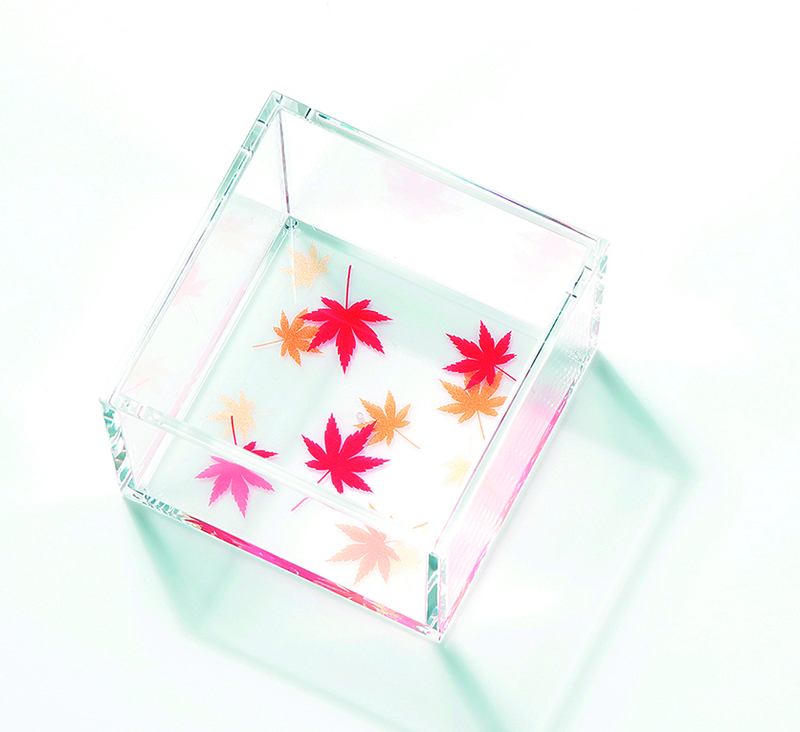 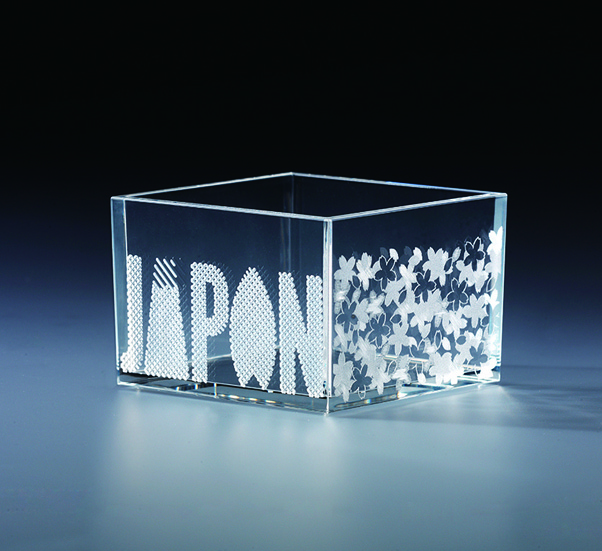 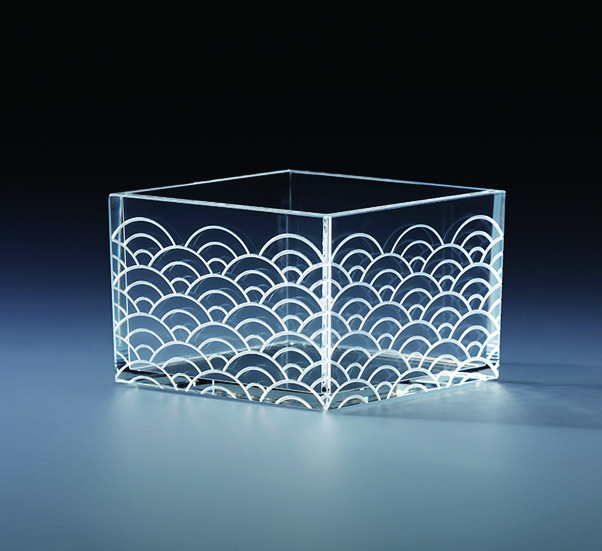 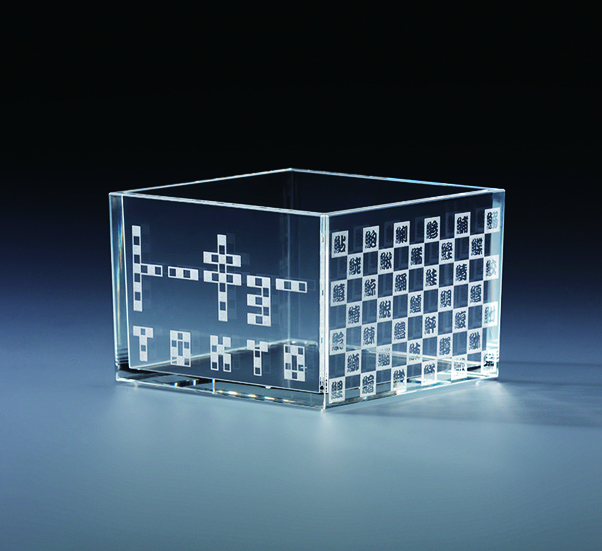 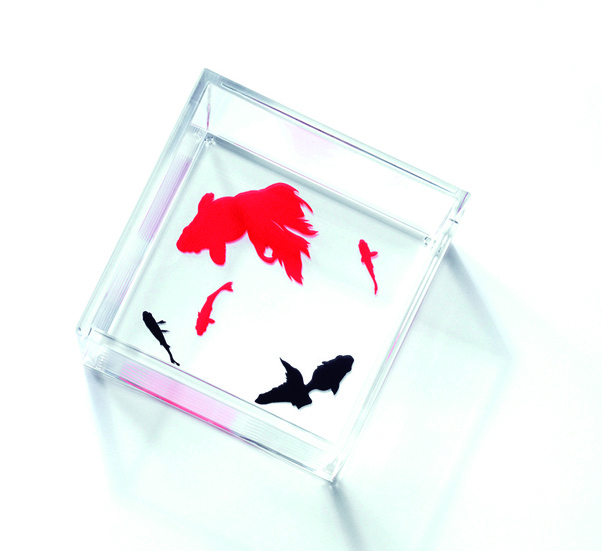 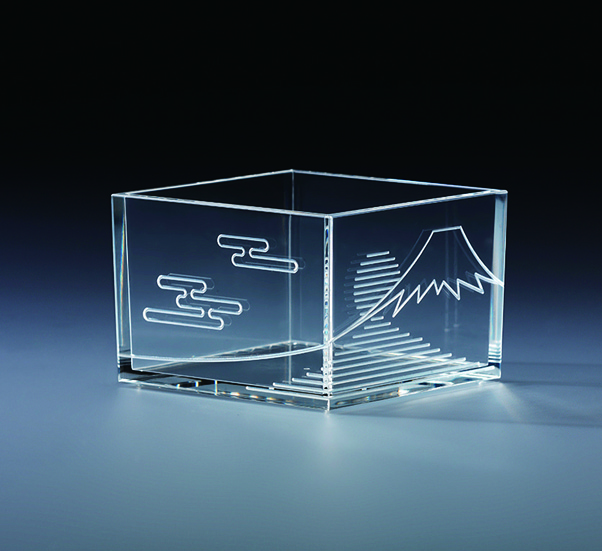 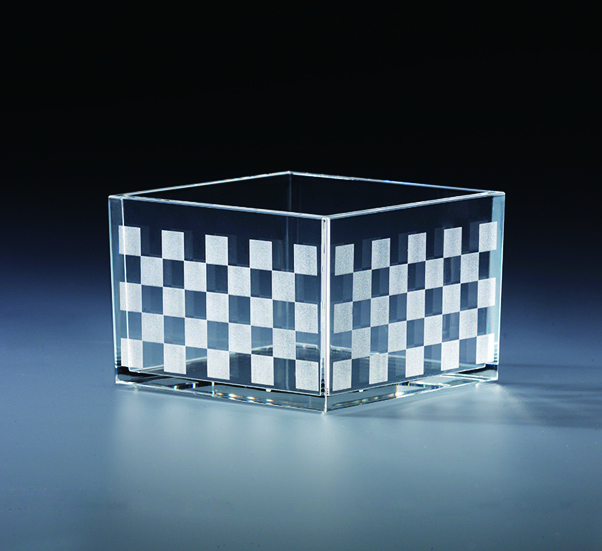 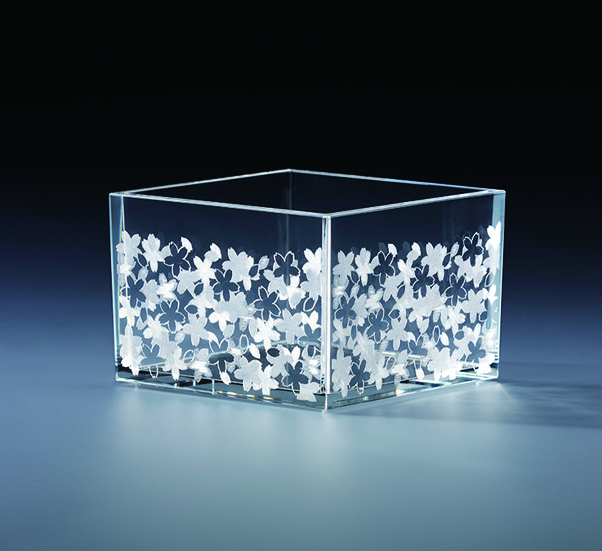 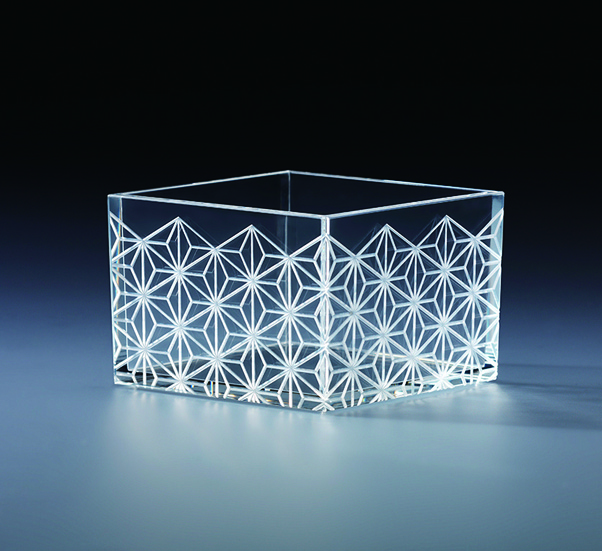 mas/mas sake boxes are made of acrylic resin which has a higher transparency than glass. 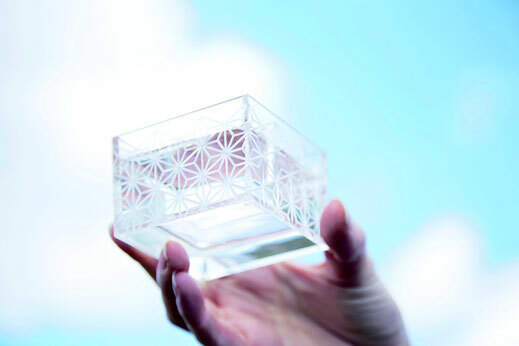 Light but sturdy, the thickness of the masu is well adjusted for women.